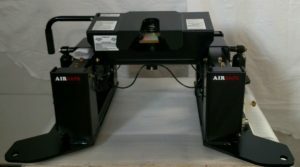 Our 5th wheel hitches by AirSafe work with all fifth wheels trailers, campers, RV, etc.. All our 5th wheel hitch models use air ride technology. For a fluid ride and the perfect control, consider the 5th Wheel trailer hitches from Air Safe Hitches. 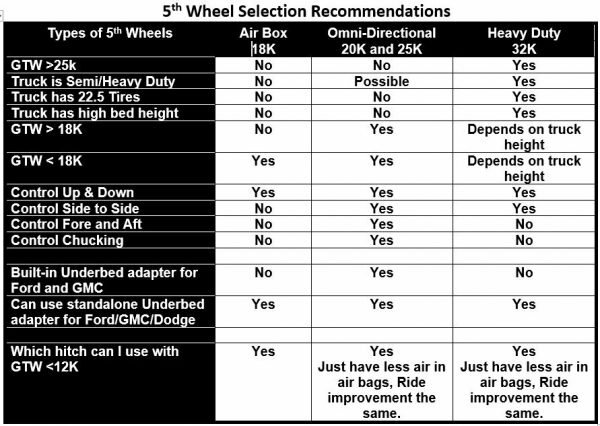 The Air Safe 5th Wheel Hitch is designed to provide a less-jarring ride when you are towing, therefore preventing both your tires and your nerves from wearing thin. The Air Safe 5th Wheel Hitch allows 90 percent less grating and rubbing when you are pulling a trailer than a traditional hitch does. The friction reduction allows you to get more efficient gas mileage and decreases the amount of strain on the suspension systems of your truck and your trailer. 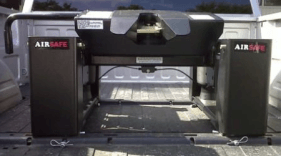 A smoother ride also eliminates the possibility of damage to the objects inside your trailer. 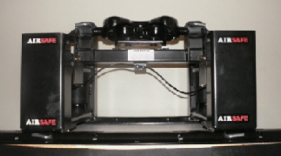 Our AirBox and OMNI 5th Wheel hitches can mount on standard rails or connect to the Ford, GMC, or Dodge factory installed Underbed systems or aftermarket Reese Underbed systems. We offer an exclusive AirSafe adapter for the Ford and Chevrolet/GMC factory installed or after market Underbed systems. 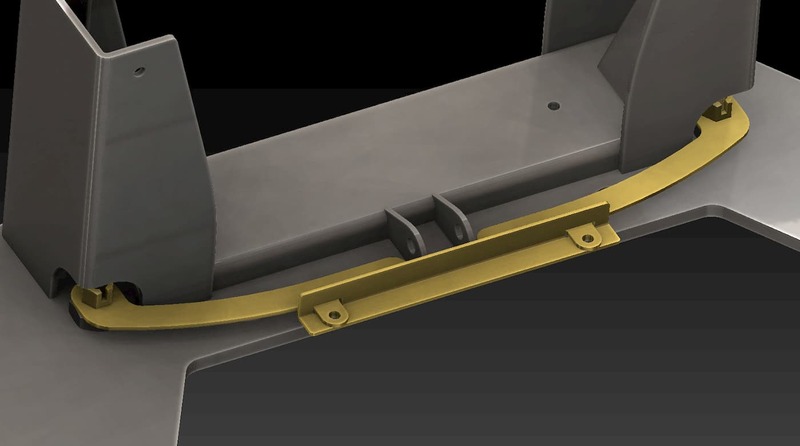 The Omni-Directional 5th wheel hitch has a built-in adapter for the Ford and Chevrolet/GMC Underbed systems. 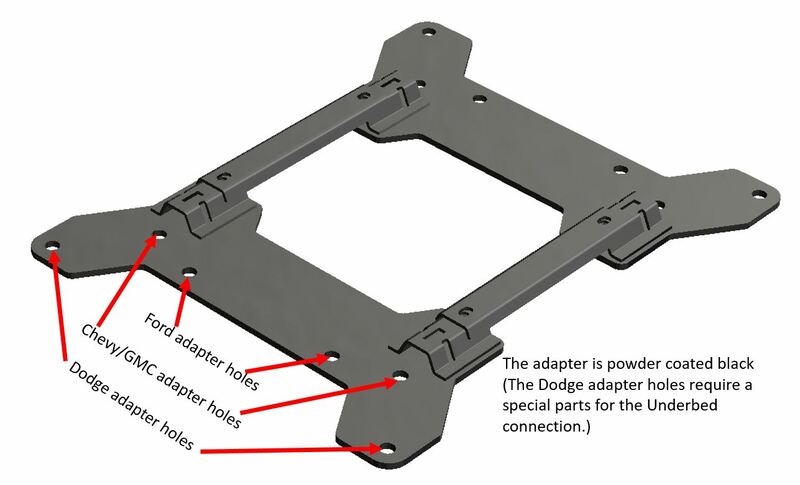 The Dodge version requires a separate adapter. 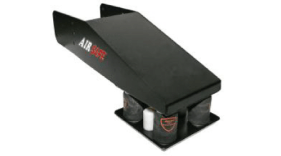 The Air Safe 5th Wheel Hitch is adjustable to the height of your trailer. 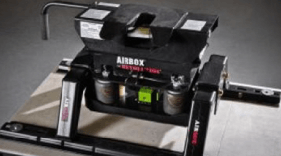 There is never a need to release air or to re-inflate the air hitch when you are connecting or disconnecting your trailer. 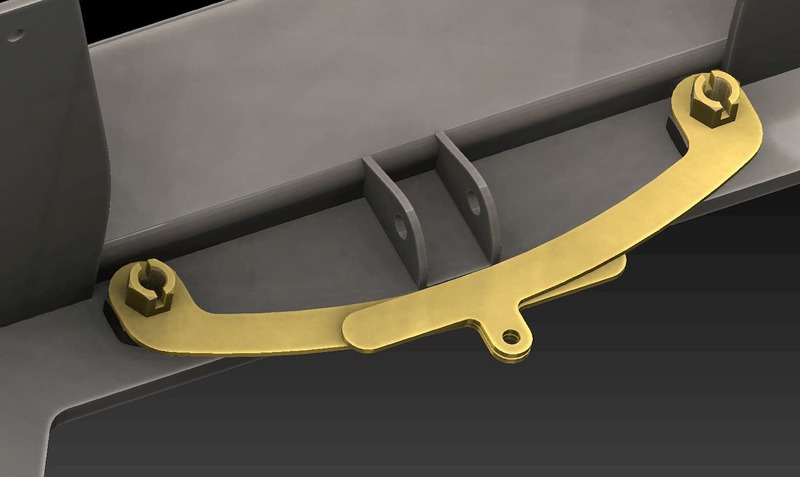 We offer both standard and heavy-duty hitches capable of carrying 25,000 lbs GTW and 32,000 GTW, respectively. Our Air Safe 5th Wheel Hitches are designed to move in multiple directions, decreasing the amount of wear and tear on the hitch itself and enabling you to maintain a level position with the side rails. Our “True Air” Air Ride system helps to increase the life of the suspension of your vehicle by absorbing the torque created by the trailer, thus decreasing driver strain and making road trips a more pleasant experience. Start Enjoying Smooth Trips Now! 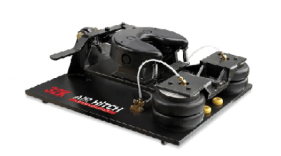 The Air Safe Fifth Wheel Hitch is designed to keep you safe on the road, to make the trip as smooth as possible and to eliminate stress on the objects in your trailer and the tow vehicle. What’s not to like? Order your hitch today to experience the ride that’s like a glide.